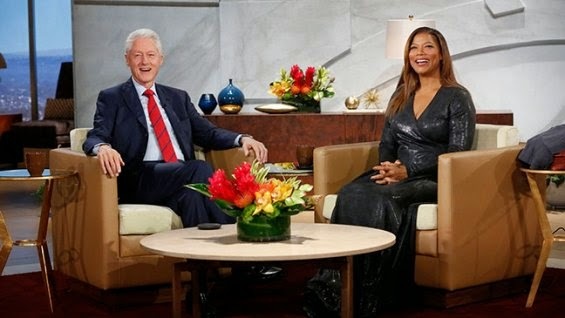 The Queen Latifah Show has been cancelled. Currently in its second season, the talk show will cease production at the end of the year, though new episodes will continue to air through March 2015, according to The Hollywood Reporter. The Sony Pictures Television show has not performed as well in the ratings as CBS-owned stations had hoped and has been an expensive endeavour. It seems that Queen Latifah – real name Dana Elaine Owens – is remaining optimistic. The 44-year-old wrote a letter to her team, posted to Facebook on Friday. ‘Your dedication and sacrifice was crucial to the entire team, and in the face of intense challenges, you displayed “True Grit”!’ the Chicago star wrote. Queen Latifah concluded with an inspiring thought: ‘The most important thing in life is that you wake up every single day and take chances. 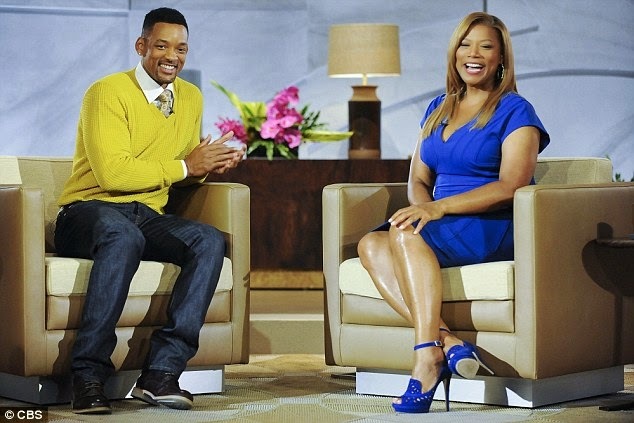 The Queen Latifah Show made a splash when it debuted on September 16, 2013 with the highest rated daytime TV talk show premiere since the Dr. Oz Show hit the air in 2009. The first episode featured actor John Travolta and a performance by Willow Smith.